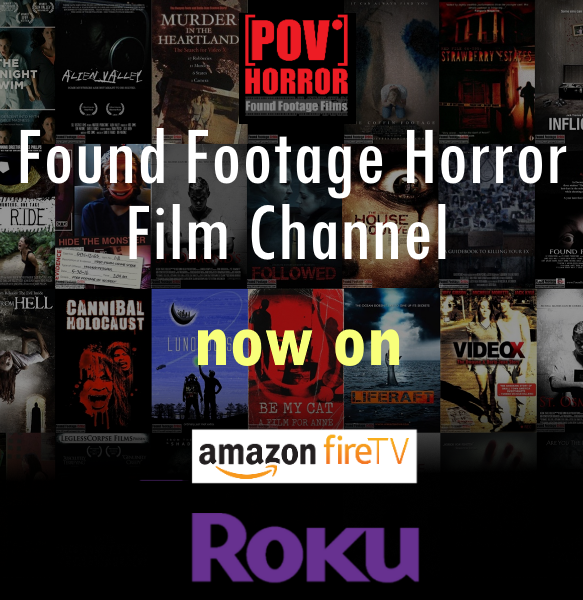 In recent years, the growth and maturation of the found footage genre has led to the formation of not one, but two found footage film festivals. You read correctly! Two found film festivals 100% dedicated to the found footage genre. 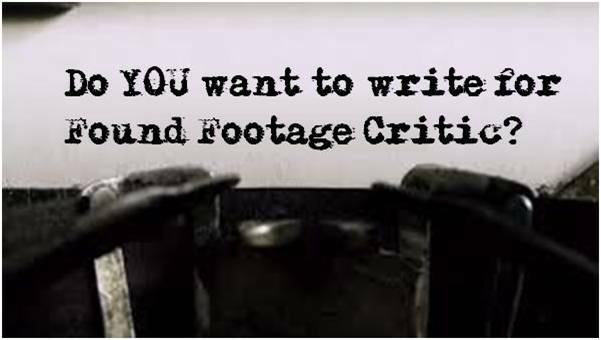 Found Footage Critic and POV Horror are proud to be named official sponsors of both found footage film festivals. 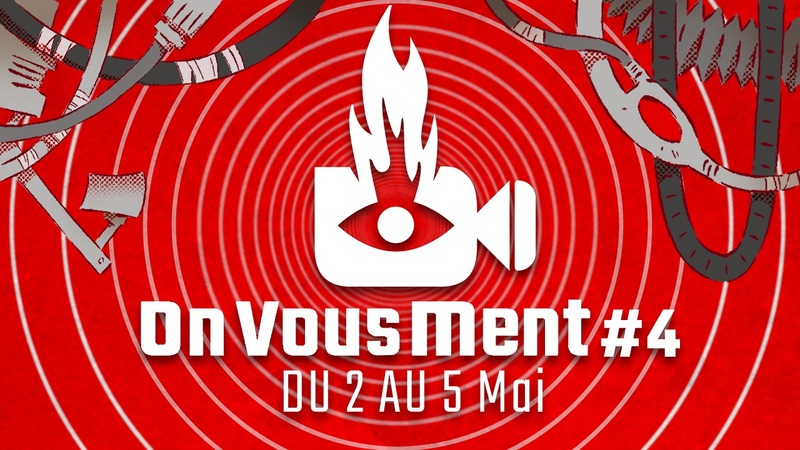 On Vous Ment is an annual found footage / faux documentary film festival held in Lyon France. The French phrase “On Vous Ment,” translates in English to “Is lying to you,” which fits nicely with the theme of the festival. 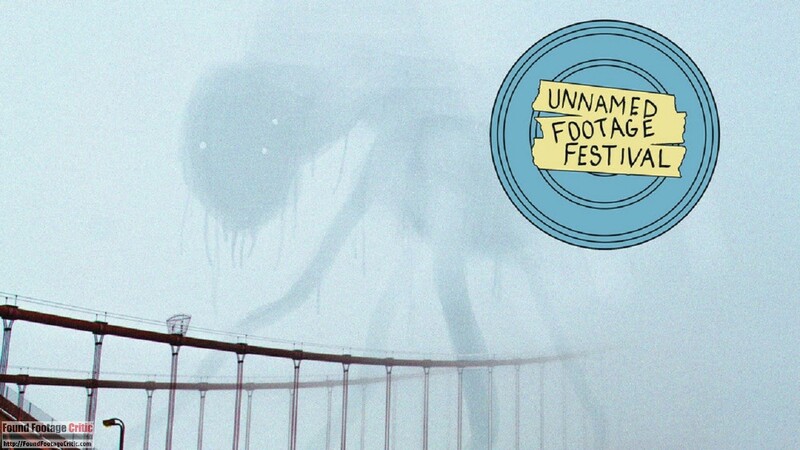 The Unnamed Footage Festival will be a two day film festival showcasing features and short films all in the genre of found footage horror or faux documentary. With this event, we want to present to an audience these films as a legitimate cinematic movement, not a mere subgenre of horror. Spanning from shot on video experiments of the early 90s to new unreleased and underseen features, and not focusing specifically on horror, the Unnamed Footage Festival will open a dialogue regarding the entertainment and artistic values of first person narrative filmmaking.